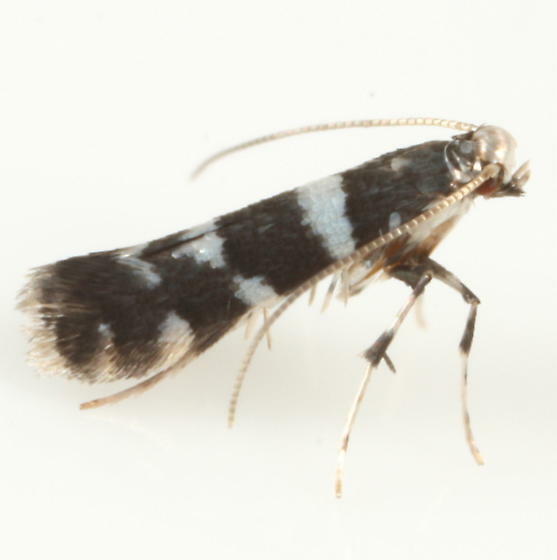 The tale of the discovery of this recently-described (2017) species is here in Charley Eiseman's blog BugTracks. 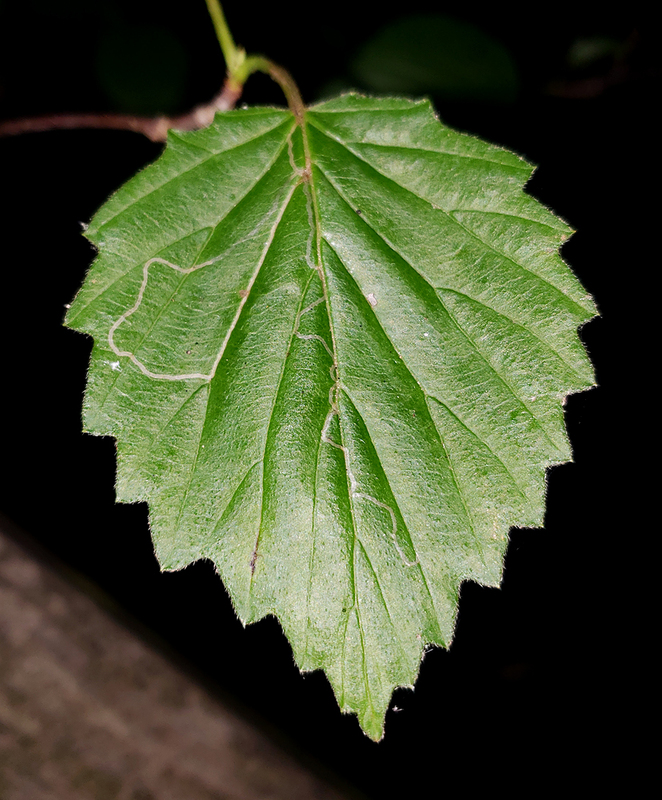 "Eggs are deposited singly on Viburnum leaves in early summer. 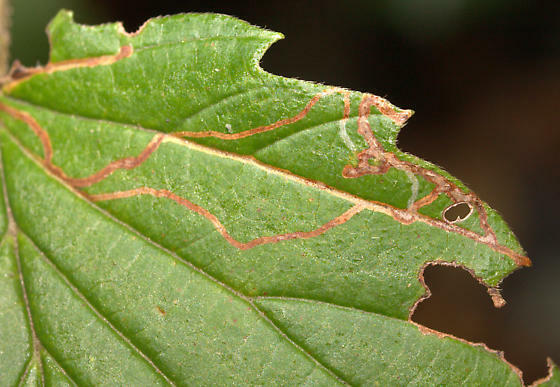 The larva initially mines the leaf, then proceeds down the petiole and into the stem, where it completes development as a bark miner. In late spring, it cuts out a flap of bark at the end of its mine and spins its cocoon beneath this" (Charley Eiseman/BugGuide, 2017).